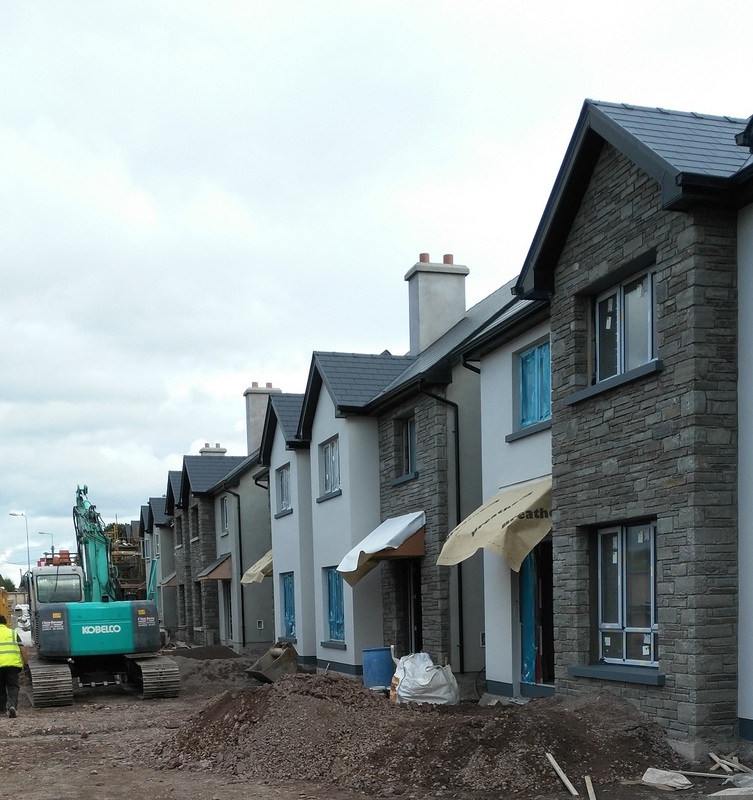 The Irish Examiner of Saturday, 19th November 2016 included a feature on the sales launch for the Ros Nua housing development in Poulavone, Ballincollig. 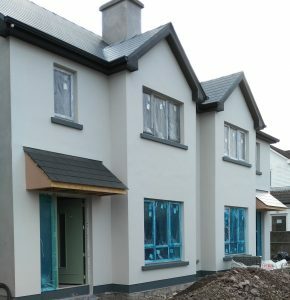 As a well-established firm of Consulting Engineers in Cork, Walsh Design Group were chosen to act as Civil Engineers for this scheme of 12 houses. The development includes a mixture of 2, 3 and 4 bedroomed semi-detached houses that carry an A3 energy rating. The completion date is set for March, 2017.